Drywall Repair Specialists in Tulsa specializes in drywall finishes, ceiling texture repair and every kind of drywall and wall plaster repair service. 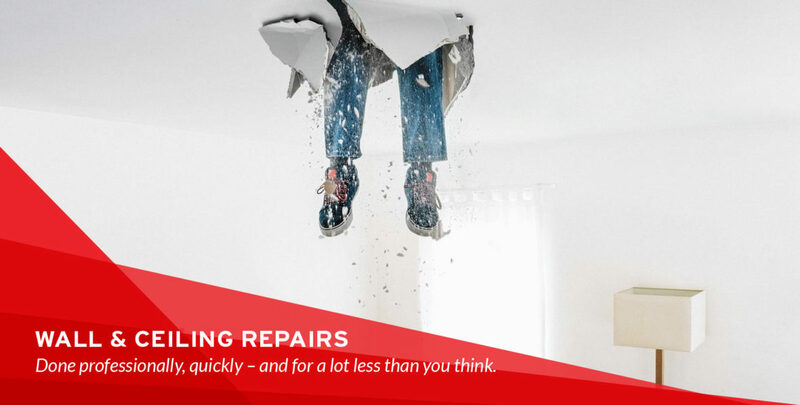 The DRS repairmen have decades of combined experience, providing high quality repairs and dependability unmatched by competitors. Our experienced and professional staff also installs drywall for remodels, renovations and additions.